If you can't find a side table to match your home decor and furniture, why not Do-It-Yourself? 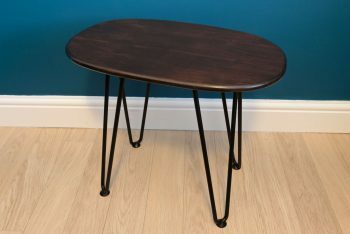 Find out how to make a gorgeous DIY Retro side table with hairpin legs by upcycling and repurposing wood...Like the wooden breadboard I bought from HomeSense. New Year, new project! ‘Operation DIY Sofabed’ is underway. 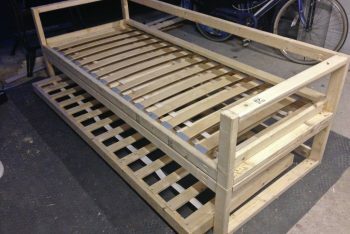 Last year I told you about my ambitious plans to build my own sofabed (because the one I have in my head doesn't exist in real life). 2 weeks into the New Year and 'Operation Sofabed' is well underway. 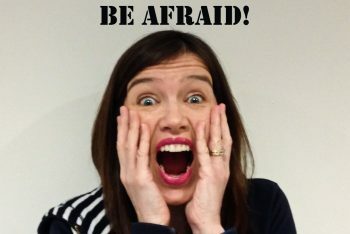 Find out how I'm getting on! Step-by-step sewing tutorial: How to make lavender bags & juggling bags. 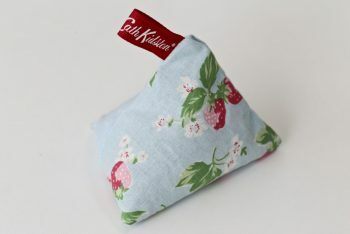 Find out how to make lavender bags and juggling bags in my quick and easy sewing tutorial. These little pyramid-shaped bags make wonderful gifts and it's the perfect sewing project for kids to enjoy too. 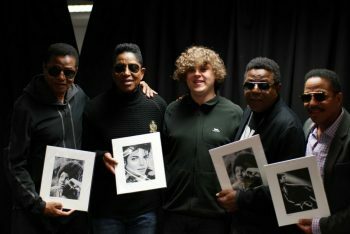 The day autistic artist Chris Baker met his heroes, The Jacksons. When I first spotted Chris Baker's incredible drawings at a convention, I thought they were photographs. Since then, I've watched his career go from strength to strength, along with his confidence. This week, one of his dreams came true. Find out what happened when Chris met his musical heroes, The Jacksons. Easy step-by-step sewing tutorial: How to make a snap purse. I thought it was about time I posted a craft project! 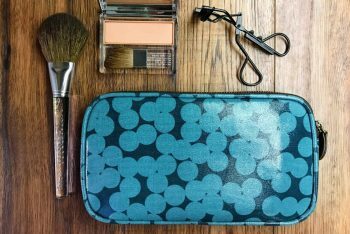 This step-by-step snap purse tutorial is such a quick and easy sewing project for kids and adults alike. 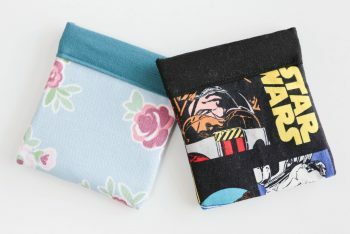 Plus, once you've got the hang of it, you can adapt the design to make sunglasses cases, glasses cases and more. 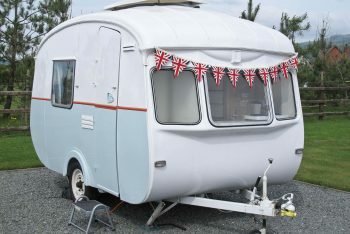 Introducing ‘Betsy Squirrel’: A 1969 Cheltenham Fawn Caravan restoration. One of the things we were most looking forward to about our caravan trip to Wales with our good friends the Hayters, was seeing their newly restored 1969 Cheltenham Fawn Caravan for the first time. We weren't disappointed. It really is a thing of beauty. Read on and see for yourselves! Creative Inspirations: ‘Sophia & Matt’, designers of handbags, wash bags & more, Part 2. Plus giveaway. 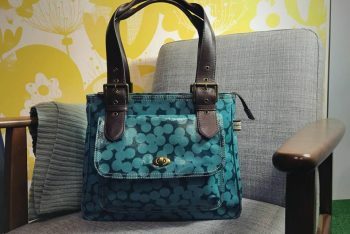 In Part 2 of 'Creative Inspirations: Sophia & Matt', I find out more about Sophia & Matt, the creators of beautiful prints, handbags, wash bags & more. Plus there's the chance to win a Yayoi Makeup Bag worth £25! Creative Inspirations: Sophia & Matt, designers of handbags, wash bags & beautiful things. Part 1. 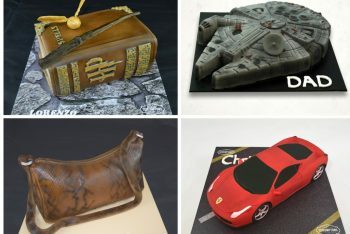 Creative Inspirations is back and I'm delighted to introduce you to my favourite designers, Sophia & Matt. In fact, there's so much to tell you about this talented duo that there are two parts! In Part 1, I tell you how I first discovered their beautiful bags & accessories and Sophia explains how the company grew from its humble market stall beginnings in 2005. 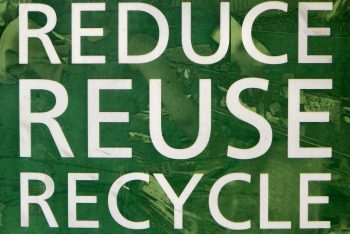 Recycled Christmas: How to recycle your cards, wrapping paper & dinner! Have a happy recycled Christmas! 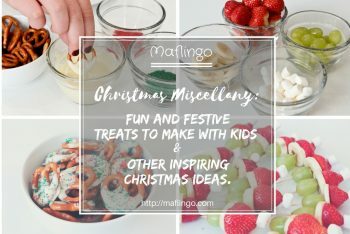 I tell you how to recycle your Christmas cards, Christmas wrapping paper and your Christmas dinner.